BYO picnic dinner and stay until the sun sets! 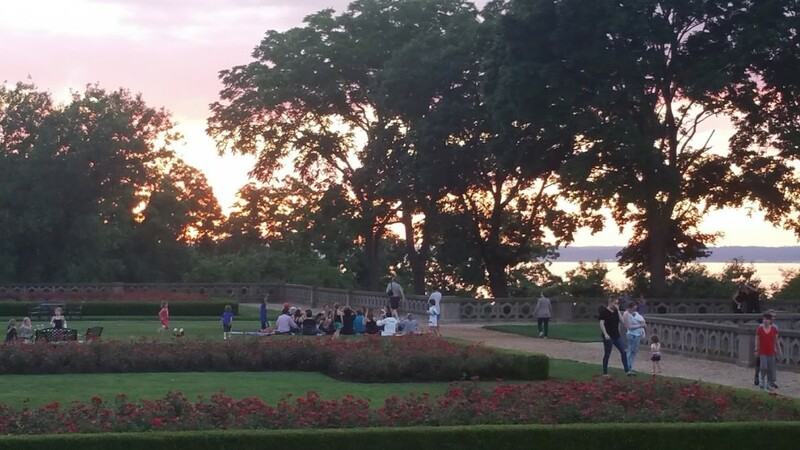 Spend the longest day of the year outdoors on the beautiful grounds of the Sands Point Preserve. (We’ll step inside one of our mansions, if it rains.) We’ll have guided walks into the woods, along the pond and shoreline; nature-based art projects; a special Family Yoga session; lawn games, plein-air watercolor painting and more! Hi – are painting supplies included in this event? Or do we bring our own? We will have water color paints, paper, and brushes – but you are welcome to bring any other supplies that you would like to use!